For general queries please check out our FAQs page! The WPGC Committee does not book accommodation or travel for the WPGC. 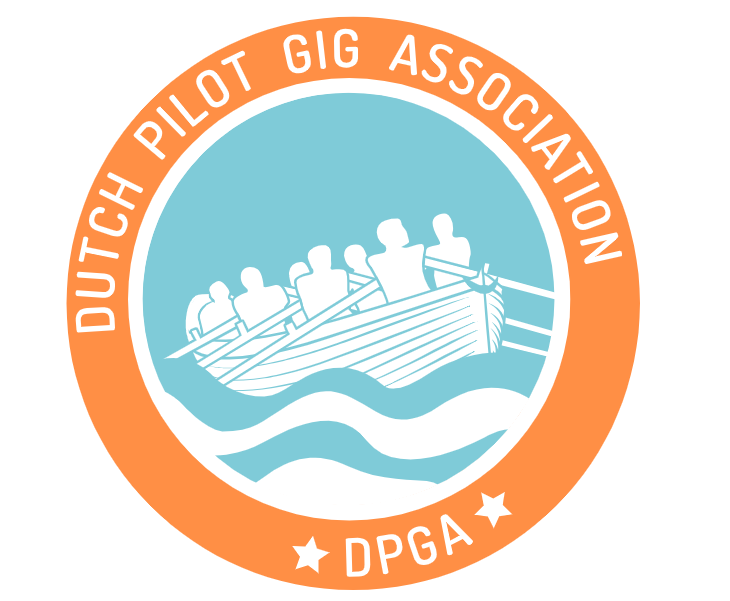 More gig rowing information available from the CPGA website here.